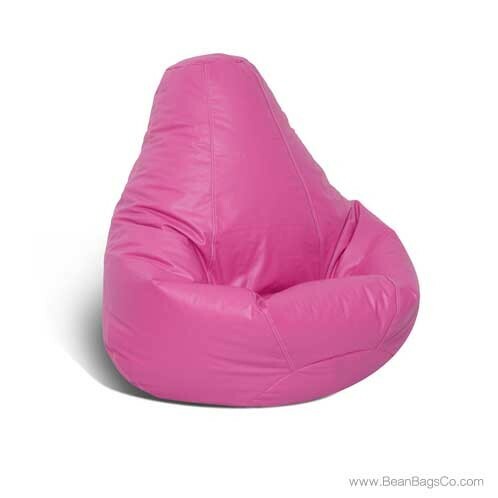 The Fun Factory offers the Extra Large Lifestyle pure bead bean bag chair in vibrant raspberry for your delight and enjoyment! 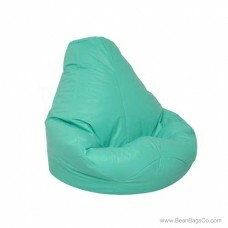 This casual furniture option really has it all: versatility, comfort, beauty, and long-lasting wear. 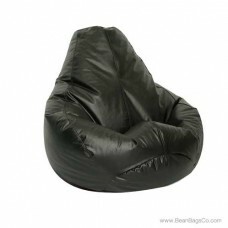 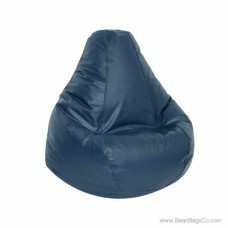 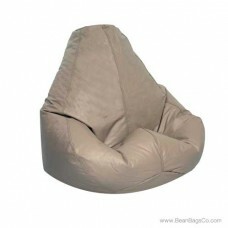 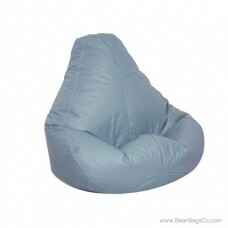 Whether you are looking for solutions for your adult furniture or junior furniture needs, a bean bag chair may be the answer, especially if you are dealing with very limited space. 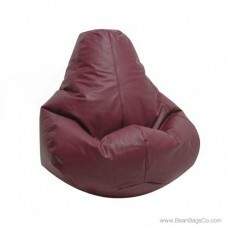 In a small corner, this raspberry chair pops with color and invites you to sit down and relax, cradling you with ergonomically-correct support. 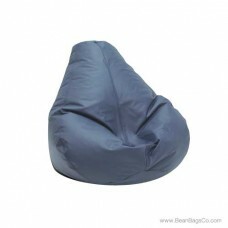 This piece cleans easily and is ideal for dorm rooms, small offices or bedrooms, or anywhere you need mobile and versatile seating. Best of all, its sturdy construction means it holds up to the inevitable wear and tear you will see when everyone begins to use this favorite chair! 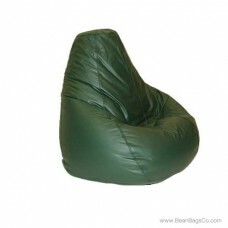 Available in large, adult, extra large and Bigfoot Footstool sizes so that everyone in the family can have his or her personalized bean bag chair.